“I think they should loan us him and I could help him as well,” former QPR boss Warnock said at his pre-match press conference. “He doesn’t look out of place and what I like about him is that he is so confident. “He plays the game simple. He will have to quicken up a little bit when he gets higher up because he will get caught. But that’s the whole object of playing games. 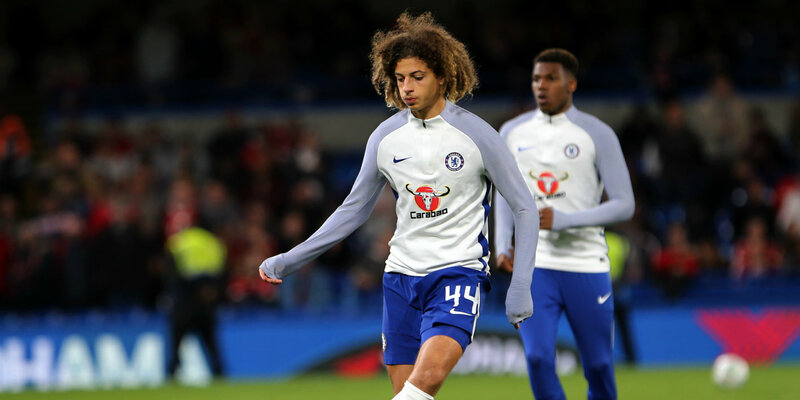 Ampadu joined Chelsea from Exeter in the summer of 2017 as a 16-year-old, and made seven first-team appearances under former manager Antonio Conte last season. He has yet to feature under new boss Maurizio Sarri but made a huge impression for Wales in central midfield, delivering a man-of-the-match performance in the 4-1 Nations League victory over the Republic. “These young lads nowadays have no fear,” Warnock said. “So I think the next logical thing is if you are not going to play him then give him games on loan. “The big clubs want the ready-made player and can just pay £50million for someone, but these kids need to be playing. 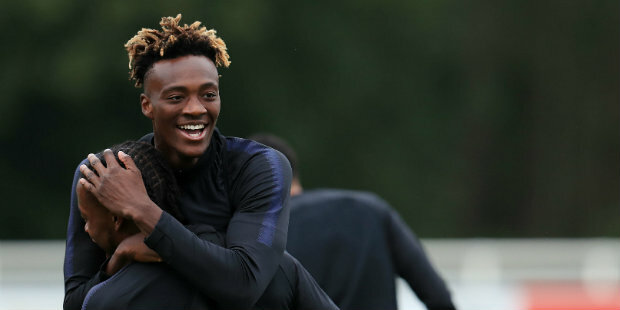 The veteran manager spoke to Chelsea in the summer and asked to be kept in contact over Abraham, but the England striker moved to Aston Villa on loan last month for the rest of the season. “I talked to Eddie Newton, who is in charge of their loan deals. I was told I’d be kept in touch and unfortunately I wasn’t,” he said. “I thought the least you should get at this level is a telephone call. But I wanted Tammy, I thought he could spearhead our challenge and fit the play we play. But it wasn’t to be and now Villa have got the rewards of him. “The only thing I can think of (as to why the move didn’t happen) is that our deadline was two or three weeks earlier and (Chelsea) might have been thinking of using him in their own squad.